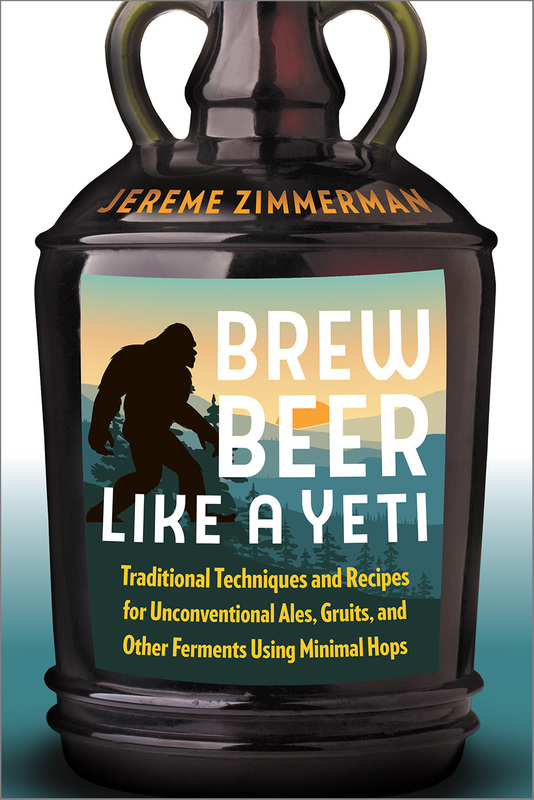 Jereme Zimmerman is a writer and traditional brewing revivalist who lives in Berea, Kentucky with his wife Jenna, daughters Sadie and Maisie, and herds of wild yeast that he corrals into various fermentation creations. He writes for the New Pioneer, Backwoods Home, Hobby Farms, Mother Earth News, and other magazines. 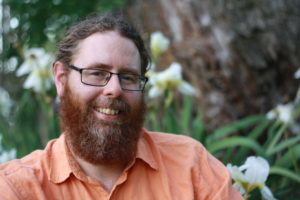 He is a popular public speaker, presenting and holding workshops across the country on topics such as fermentation, natural and holistic homebrewing, modern homesteading, and sustainable living. His first book, Make Mead Like a Viking, was published in 2015. Ancient societies brewed flavorful and healing meads, ales, and wines for millennia using only intuition, storytelling, and knowledge passed down through generations—no fancy, expensive equipment or degrees in chemistry needed. In Make Mead Like a Viking, homesteader, fermentation enthusiast, and self-described “Appalachian Yeti Viking” Jereme Zimmerman summons the bryggjemann of the ancient Norse to demonstrate how homebrewing mead—arguably the world’s oldest fermented alcoholic beverage—can be not only uncomplicated but fun.